Running has a predictable set of performance demands. 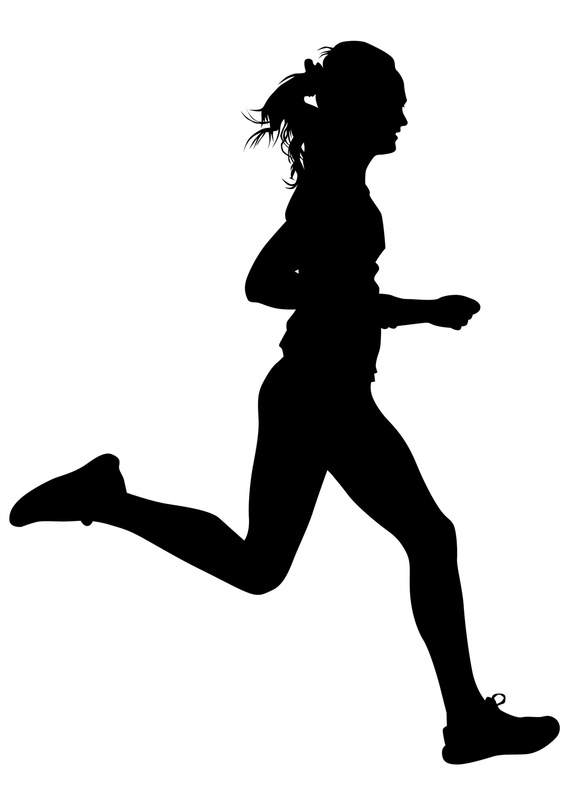 Preparing runners for healthy training should not be such a mystery. This guide lays out the primary exercises and drills that we routinely prescribe to runners across the injury to performance spectrum. Regardless of whether you are rebounding from an injury, dealing with niggles that constantly interfere with your training, or looking to reach a performance milestone, the information in this guide will be of interest to you. Wishing you HAPPY, HEALTHY, & STRONG training! Joel, Chris, and Nathan have helped me improve my evaluation and process when dealing with not only runners but all athletes. They have given me concise, simple and a no cookie cutter approach to providing strength training for runners. 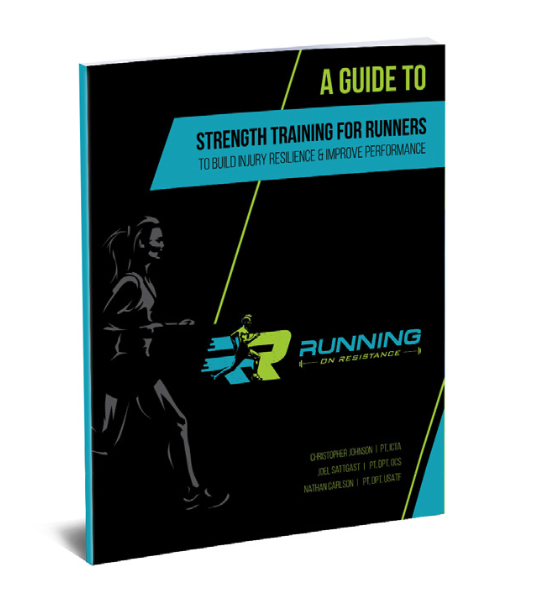 This book is a must-have for all those who deal with runners and become the new gold standard for strength training for runners.